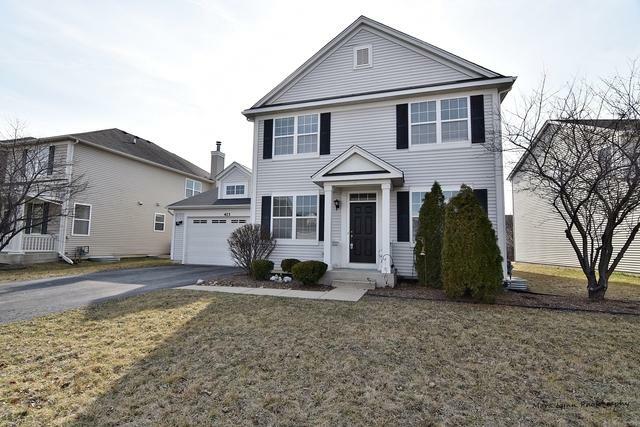 Move right into this beautiful and spacious home located in the Churchill Club subdivision!!! 4 bedroom, 3 bath home in a Clubhouse Community with swimming pool & exercise room. WHOLE HOUSE HAS NEW PAINT & CARPET!!! Abundant natural light and generous sized kitchen with 42 inch cabinets and center island. Cozy fireplace in the family room makes this home perfect for entertaining. Appliances are only 2 yrs old. 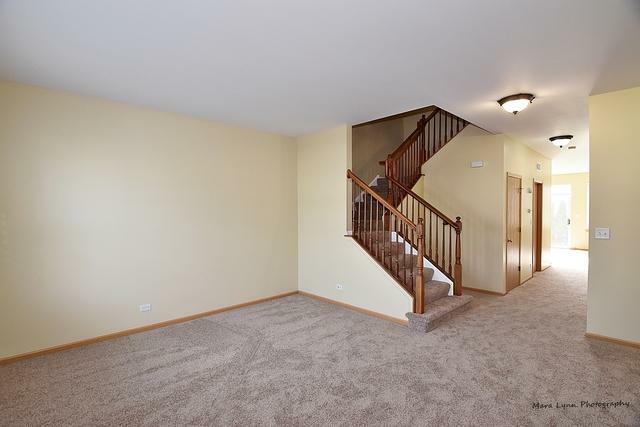 1st floor Den (bedroom or office), 4 additional bedrooms on second floor. 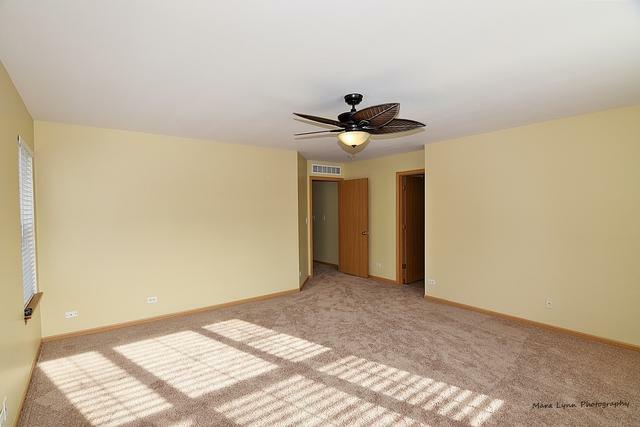 Spacious, master bedroom with master bath and walk in closet. Brand new water heater!!! 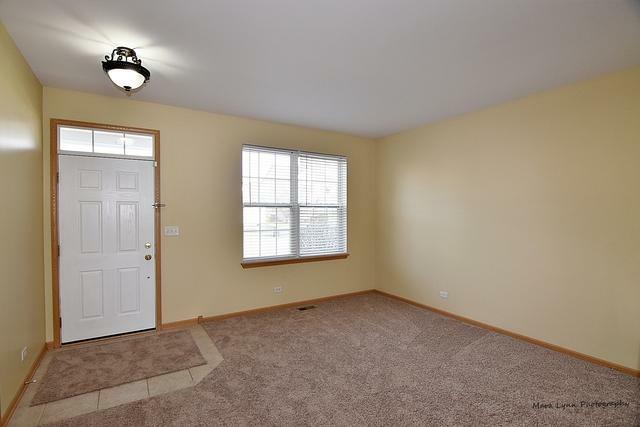 Laundry room is conveniently located off the garage, washer and dryer only 2 yrs old. Hurry & schedule a showing today!! !